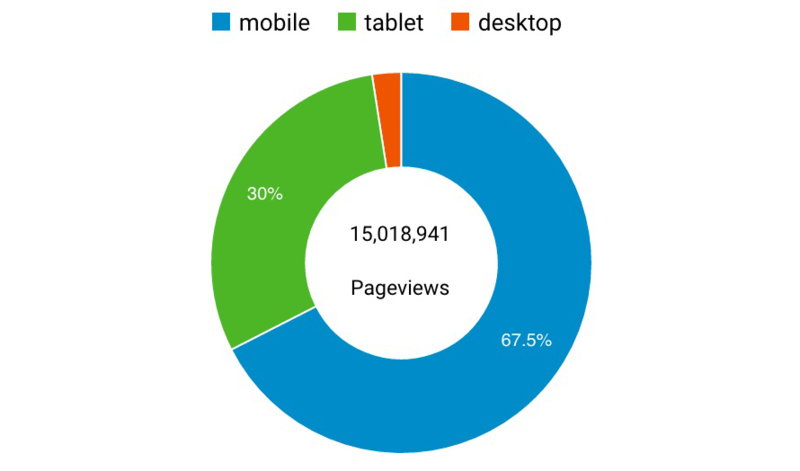 On the first day of 2017 this website reached 15 million page views. I think this is amazing and it is a great goal for me. And for this I have to thank all the people who tried and used the things I have made, like my mods for Minecraft.